SOS May Challenge – Mother May I? 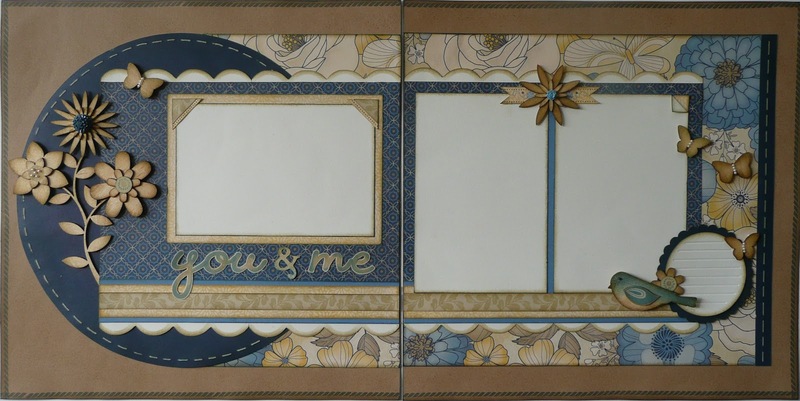 This month the Challenge over at Scrap Our Stash is “Mother May I”. Go to one of your favorite blogs and find a layout to case or get inspiration from. Visit Scrap Our Stash for all the details. Supplies used are all Close to My Heart: Silhouette Paper Packet (retired), Color-Ready Garden Wooden Shapes, journal tags (retired), Opaque Pearl Adhesive Gems, Black Ribbon Round (retired), Pink Sparkles, Black ink, and Desert Sand ink. This was a fun challenge and helped me scrap pictures that I was struggling with because they had both pink and red in them. The neutral papers solved this problem.